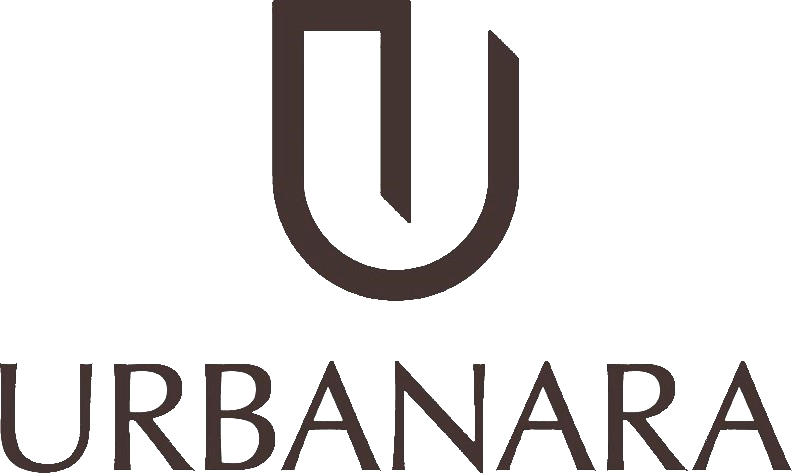 Urbanara provides selected high-quality homewares with delivery directly to the door step. When selecting the products, transparency regarding the origin, natural materials and highest manufacturing standards come first. Moreover, Urbanara sources directly from the manufacturers, so customers can save costs for intermediaries. With high-quality products, transparency and the efficient distribution model, Urbanara creates real value for the customers.